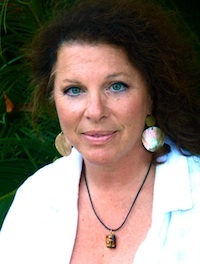 Kathryn Fehrman, J.D. is a Professor of Legal Skills at California Western School of Law in San Diego. She is the former Deputy Director of Michigan’s Department of Human Services and former Director of Bay County’s Public Defender’s Office. Fehrman presents world-wide on human communications, peacemaking, and human rights. She has taught theater, communication, legal skills, human rights, civil litigation, and criminal justice at undergraduate and law schools. She studied voice at New England Conservatory and theater at the National Theater Institute. Fehrman performed at theaters throughout the nation before becoming an attorney. She began her legal career as a Navy JAG Officer, representing service members in courts martial, then as the Assistant Force Judge Advocate for Commander, Naval Surface Force, US Pacific Fleet. Among reserve duties, she was Legal and Legislative Liaison for Chief of Naval Operations and a Military Magistrate. A former associate of Luce, Forward, Hamilton & Scripps, San Diego’s oldest law firm, Fehrman represented internationally known corporations and sports teams in energy, contract, real estate, trial and appellate matters. Before Michigan’s Governor appointed her to the Department of Human Services, Fehrman prosecuted child abuse and juvenile delinquency cases. She is an editorial board member of the Michigan Child Welfare Law Journal, past chair of Michigan State Bar Children’s Law Section, and has been described as a formidable child advocate. Fehrman has served on numerous Gubernatorial and State Supreme Court commissions, transition teams, and committees. 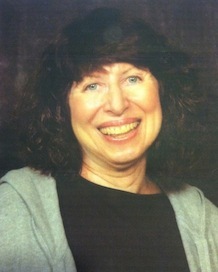 Janet E. Rubin, PhD, is Professor of Theatre and Chair of the Department of Theatre at Saginaw Valley State University. In addition to her accomplishments as a theatrical director and teacher, she is a respected scholar, consultant and arts educator. She has published numerous articles and has authored or collaborated on eight published books. She has also made numerous presentations of her work at conferences around the world. Rubin has served as Educator in Residence at the University of Mysore (India) and at Ballarat College of Advanced Education (Victoria, Australia). Rubin received her PhD from The Ohio State University. She has served as President of the American Alliance for Theatre and Education, the national professional organization for theatre education. Dr. Rubin is the recipient of numerous awards, including the Earl L.Warrick Award for Excellence in Research, the Rush Distinguished Lectureship, and the Barstow Humanities Seminar Directorship. Among many professional endeavors, Rubin has served as a panelist for the National Endowment for the Arts and the Michigan Council for the Arts and Cultural Affairs. She also has served as a board member of the Michigan Humanities Council. Larry Arrick has directed over 100 plays, TV episodes, and films. Among Arrick’s American/World Premiere stage productions are: UNLIKELY HEROES by Philip Roth, THE DEATH OF BESSIE SMITH and THE SANDBOX by Edward Albee, THE HERO WITH A THOUSAND FACES by Joseph Campbell, ONLY KIDDING by Jim Geoghan, TRINITY by Leon Uris, NORA-JULIE by Ingmar Bergman, WE BOMBED IN NEW HAVEN by Joseph Heller, BAD HABITS and SWEET EROS by Terrance McNally. 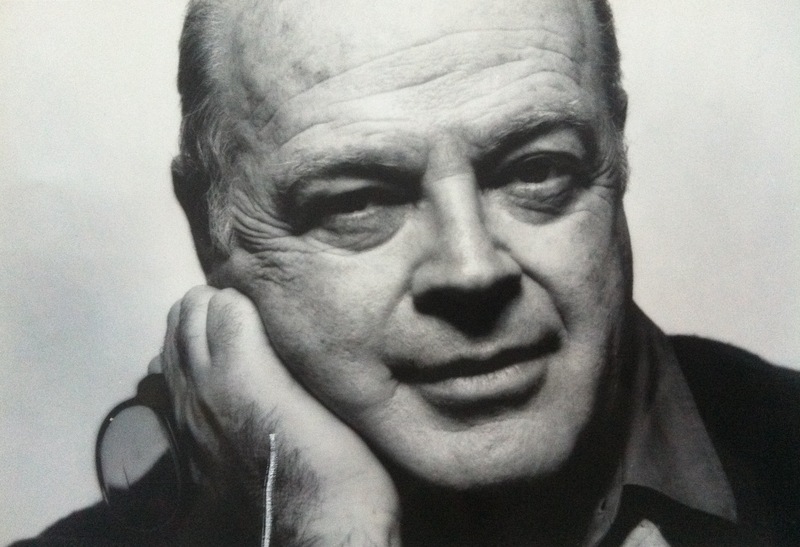 Besides his Broadway and Off-Broadway credits, he is one of the original directors of THE SECOND CITY and THE COMPASS PLAYERS in Chicago, New York and London. Mr. Arrick has also been Artistic Director of the Pittsburgh Public Theatre among others, and has guest directed at a score of regional theatres. Included in his many film assignments, he directed LAY OF THE LAND starring Sally Kellerman, Ed Begley Jr., and Tyne Daly, the English language version of BURN starring Marlon Brando, and THAT’S ME starring Alan Arkin. Arrick has taught at the Yale School of Drama, UCLA, Bard College, Bennington College, Princeton University, Hofstra University, Carnegie Mellon University, and NYU, as well as at many other venues. He has directed many acting programs, including the National Theatre Institute (Eugene O’Neill Memorial Theatre Foundation), and the Hartman Theatre Conservatory. These workshops help you improve human communication in a variety of groups and situations. Let us tailor a workshop to the specific human communication issues you identify for your organization. For booking and pricing, please click here to submit an inquiry. © Copyright 2011. CATT For the Professions.